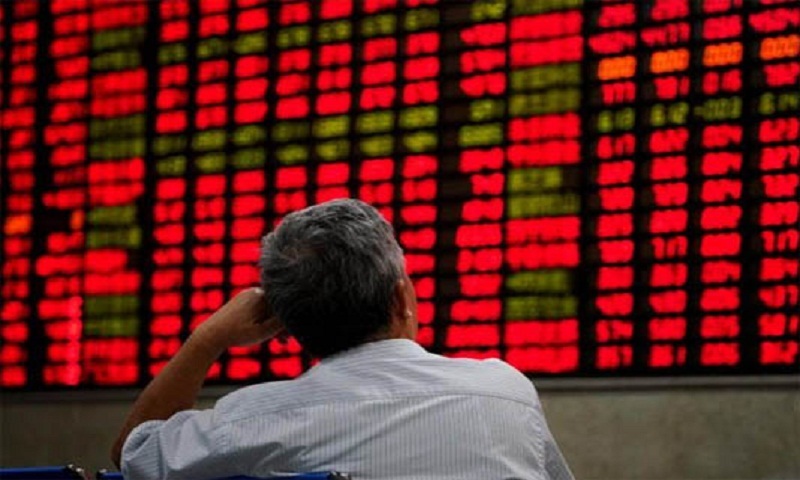 Asian markets were mixed Thursday as growing expectations that China and the United States will reach a trade agreement were offset by profit-taking after an extended rally. Hopes Britain will avert crashing out of the EU next week also instilled some optimism on trading floors, with the pound extending gains. High-level talks between the world’s top two economies resumed Wednesday in Washington, with reports saying they are edging towards an agreement to bring the curtain down on a long-running row that helped batter markets last year. Bloomberg News said the deal they are working on would give China until 2025 to meet pledges on purchases and to let US firms wholly own their businesses in the country. It said the aim was to get everything in place for presidents Donald Trump and Xi Jinping to sign off on a trade deal. The Bloomberg report follows an article in the Financial Times saying they were closing in on an agreement. Global stocks have enjoyed a stellar year so far thanks to confidence in a deal being reached. In Asia on Thursday, Hong Kong struggled to build on seven days of gains, edging down slightly in early trade, while Sydney was off 0.8 percent, Wellington dropped 0.6 percent and Manila fell 0.3 percent. However, Tokyo ended the morning 0.3 percent higher and Shanghai jumped more than one percent, while Singapore added 0.2 percent and Seoul gained 0.5 percent. Regional investors were given a positive lead from Wall Street though the gains there were tempered by data showing private US firms hired new staff at their slowest pace for 18 months in March. The below-forecast reading comes days before the release of key government figures, which are closely watched for an idea about the state of the US economy. In London, Prime Minister Theresa May met opposition Labour leader Jeremy Corbyn on Wednesday for crisis talks on resolving the Brexit crisis with just over a week to go before Britain is due to leave the European Union. Representatives for both sides described the talks as “constructive” as they look to avert a potentially calamitous no-deal divorce with another meeting planned for Thursday. The premier has already said she will seek a second “short” delay at an EU summit on April 10. The developments supported the pound but parliament remains divided with hardliners fearing a “soft” divorce will leave Britain still linked to the bloc.